At the Toronto Pregnancy Care Centre, we provide a free and confidential safe place to discuss your pregnancy options. 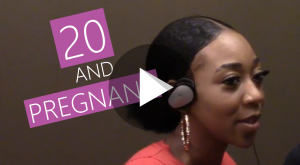 See how others have moved from uncertainty of a pregnancy decision to a confidence in moving forward with their new plans. 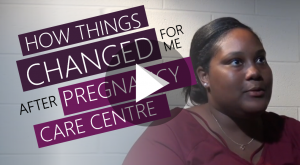 Since 1984 the Pregnancy Care Centre has served over 7,000 women and men facing unexpected pregnancies. I just found out I was pregnant and I didn’t know what to do. I needed people to listen to me and help me understand my choices. I didn’t know where to turn. That’s pretty much how I ended up coming to the Pregnancy Care Centre. I needed to speak about my emotions and my feelings, what I would do…I really had absolutely no idea.